Well, heres a live update of whats happening right here in the coolest consumer electronics show on earth, International CES 2004. If youre expecting the latest PC hardware, then youre in the wrong place. 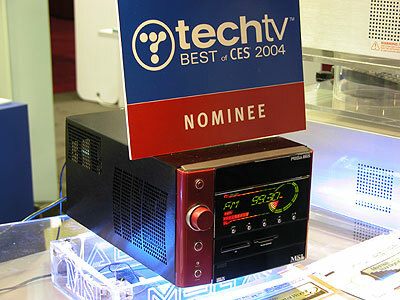 CES is just not about PC gadgets, but electronic gadgets for the home and big boys. Heres what we saw on the show floor which we think would definitely interest you. This is MSIs first participation in CES and they do have a couple of new products for the consumer electronics market. 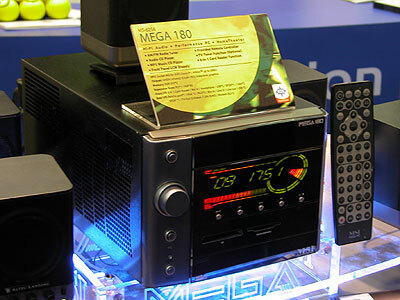 Products ranging from the Mega PCs, down to new MP3 players and even notebooks! Check out some of the pictures below. We saw the Mega 180 at Computex 2003 last year and it's taking MSI a bit of time before they can release it into the market. According to them, this pretty little thing is set to ship very soon. It's winning awards even before it's being released. The Mega 865 is based on the Intel 865 chipset and is also set to be released about the same time as the Mega 180. The front panel interface is much more colorful and attractive than their first generation Mega PC. The Mega 865 Enhanced is the latest and greatest SFF PC from MSI. This baby will play DVDs even without powering up the system. That's why it's called enhanced. 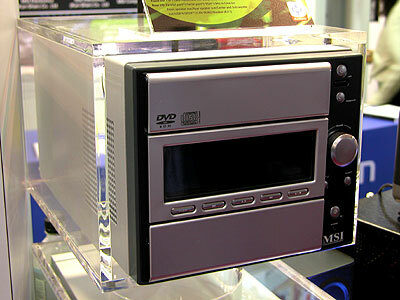 The MS-8237 is a home media center that lets you store and playback movies and music. 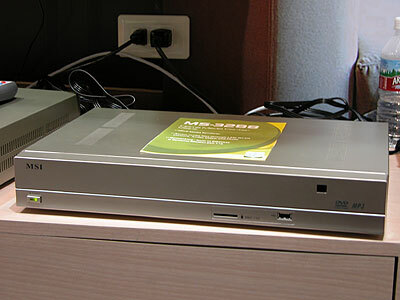 Its built-in DVD drive also lets you burn DVD+/-RW discs. 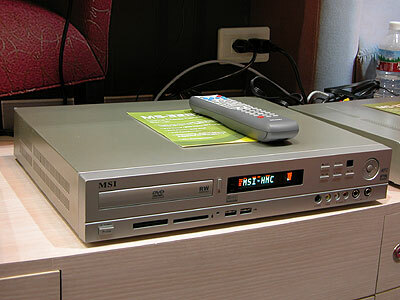 The companion device to MS-3287, the MS-3288 is a Digital Media Adaptor that connects to the media center and playback all the different media formats on your TV screen.